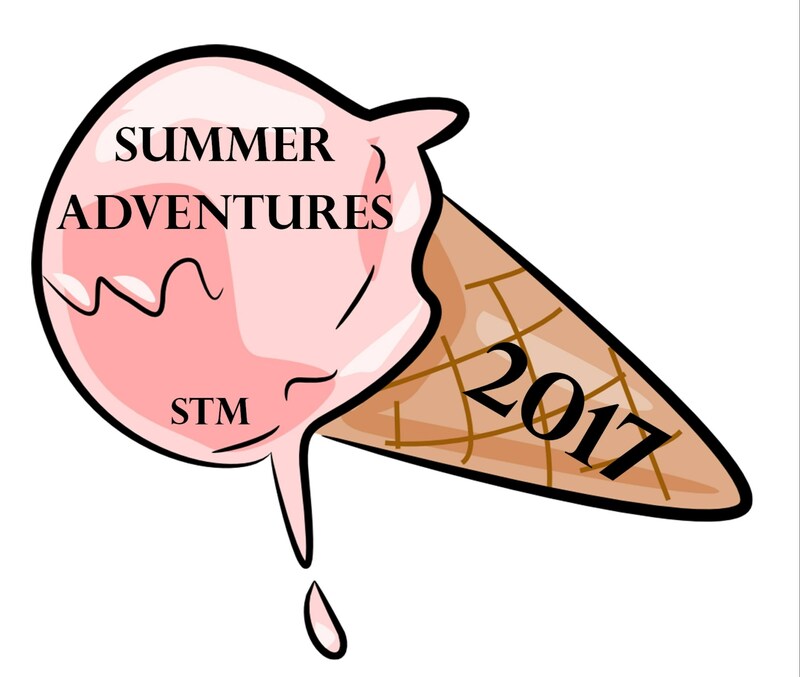 The Saint Thomas More staff is excited to provide an adventurous Summer Adventures program for the children in our care. Our Summer Program starts June 18th and ends Aug 17th. Each week we’ll have an activity theme. We'll also be making our way through the Bible using Max Lucado's "The Story for Children: A Storybook Bible". We will be going on a field trips and having guest speakers in conjunction with the themes. Along with each day of the week having a fun activity planned.